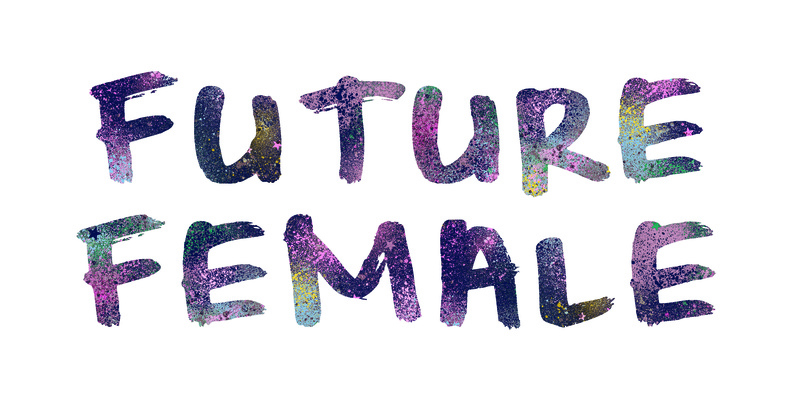 The Future Female Community Series exists to open up the discussion around everyday casual sexism and misogynistic behaviour. Action is top of our agenda, we would like you to use this space and share your stories of how you tackle everyday casual sexism in order to help and support women all around the world. Everyday we hear shocking stories of casual sexism, often normalised as banter, to more serious sexual harassment and discrimination. Changing the everyday conversation through action is our mission.